Roll Free & Roll to the Front! 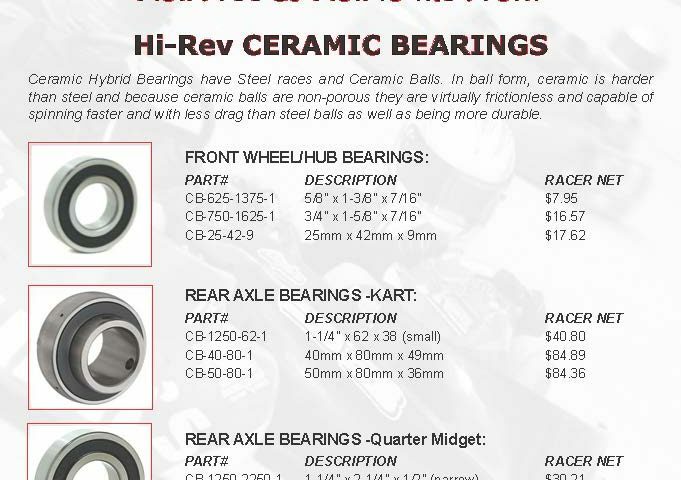 Ceramic Hybrid Bearings have Steel races and Ceramic Balls. 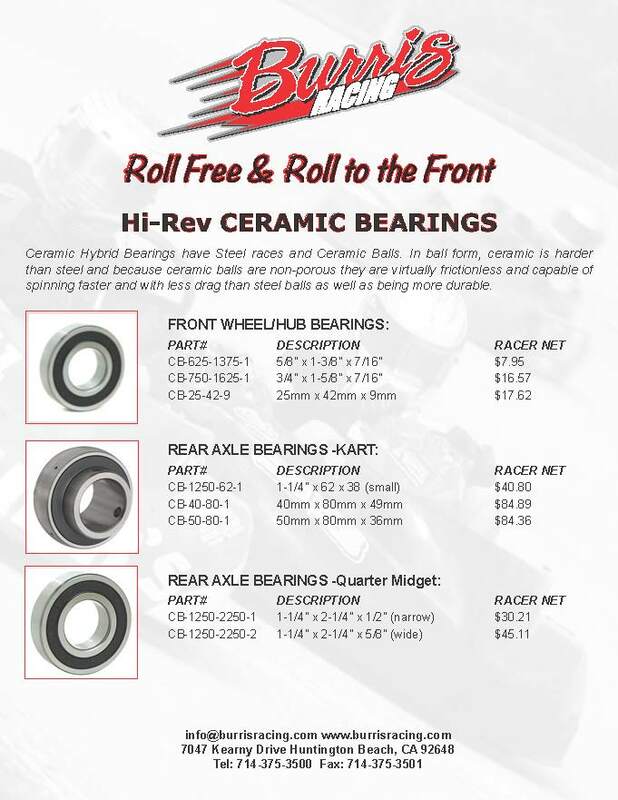 In ball form, ceramic is harder than steel and because ceramic balls are non-porous they are virtually frictionless and capable of spinning faster and with less drag than steel balls as well as being more durable.